This mountain range is located in the Vhembe district in Limpopo, in the north of South Africa. The name Soutpansberg is Afrikaans and means ‘Salt Pan Mountain’ in English. This unique mountain range stretches some 130 kilometres from west to east. Its forms part of the “Vhembe Biosphere Reserve” which also includes the Kruger National Park, the Blouberg Range, the Makgabeng Plateau, the Makuleke Wetlands and the Mapungubwe Landscape. The Soutpansberg mountain range is South Africa’s most northern mountain range and is a gateway to Botswana, Mozambique and Zimbabwe. Its vast range rises abruptly in the west near the village of Vivo and then extends east in a formation of wild peaks and toughs before fading out near the northern border of the Kruger National Park. Early settlement at Soutpansberg began in 1848 when a village named Zoutpansbergdorp was established, founded by Jan Valentyn Botha. Then in 1855, the town leader Stephanus Schoeman named the growing settlement Schoemansdal at which time the population tipped 200 and had become a successful ivory trading centre. In 1898 the first town was established by the Boere. General Piet Joubert’s commando took position over the Doom River in preparation to regain control over the area. Mphefu’s kraal suffered an attack and the village was torched, causing them to flee into Zimbabwe. In 1898, the Bergvliet and Rietvlei towns were set aside in preparation for a new town. The town of Trichardtsdorp was established the following year in honour of Louis Trichardt. The Mabudashango Hiking Trail – a 4 day hiking trail through the sacred forest of Magoebaskloof is said to be one of the best trails in Limpopo. The trail will take you through the eastern fringe of the Soutpansberg mountain range where is passes iconic sites and burial grounds of Venda chiefs. You will enjoy spectacular views of Lake Fundudzi, a sacred place only visited once permission is granted from the VhaVenda people. Sagola Baobab – head out to see the largest baobab in South Africa. At 38.2 meters high and with a diameter of 10.47 meters, it is sure to make you marvel at its enormous size. Lake Fundudzi – near the northern part of the Soutpansberg, we find one of South Africa’s largest natural lakes. To visit the lake one needs special permission from Venda leaders as the place is said to have a mystical atmosphere making its allure even more dominant. 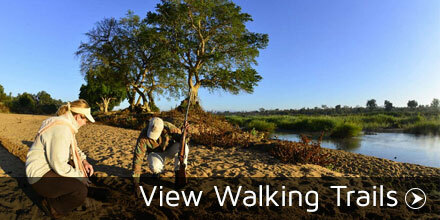 Embark on the mabudashango hiking trail or take a tour with the locals to explore this holy area. Venetia Limpopo Nature Reserve – known for its wild dog. Blouberg Nature Reserve – best for bird watching and the endangered Cape Vultures. Musina Nature Reserve – with the highest density of baobab trees in South Africa as well as home to the rare sable antelope, this is definitely worth a visit. Roodewal Nature Reserve – if you’re a keen birder, this is a reserve for you. Deep in the Soutpansberg Mountain forest is Fundudzi Camp. 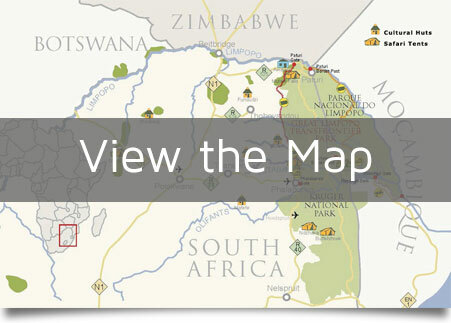 The camp is situated near the famous Lake Fundudzi and the Thathe Vondo Forest in the mountains of Mukumbani. 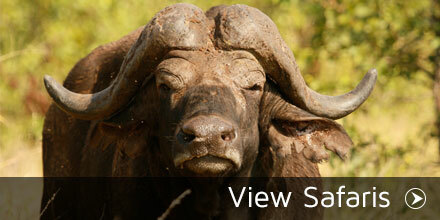 The camp is basic and offers self- catering accommodation in traditional cultural huts. Basic facilities such as a fridge, gas stove, tables, chairs and cutlery are provided. Your stay will take you closer to the lives of the Venda people. As the camp is located on the slopes of the terraced hillside of the Soutpansberg mountain range and nestled in the Land of Legends, it is an idyllic spot to experience the culture of the village. The camp is perfect for those wishing to learn more about the Vha- Venda people and exploring the numerous attractions around the area.